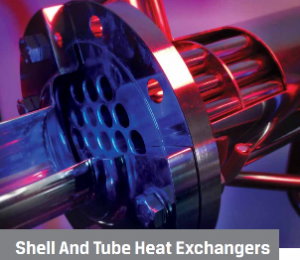 What are the tubular heat exchangers ? 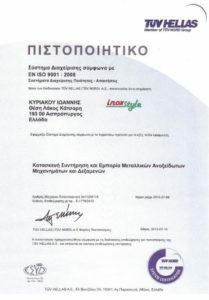 Ipros provides a series of standardized tubular heat exchangers. This series ensures shorter delivery times, reliability and excellent value for money. At the same time, it has the capability of special design of tubular heat exchangers to meet the specific requirements of each application, such as higher pressures and temperatures, different types of connections, different construction materials, individual surface roughness, passivation etc. 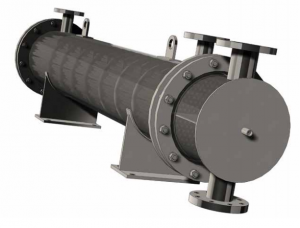 Tubular heat exchangers are designed and manufactured to European standards and can be single or multiple passes, straight or U-shaped, horizontally or vertically positioned and heat insulated. The metal parts are made of stainless steel AISI 316L / AISI 304L – seamless or TIG welded depending on the application. A wide range of choice is available for elastomers, which can be PTFE, EPDM, VITON and others. With FDA approvals. Tubular heat exchangers for the pharmaceutical industry are the top line of tubular heat exchangers that comply with stricter requirements and GMPs. Double Tube Sheet (DTS). Double walls to secure the product in case of leakage.